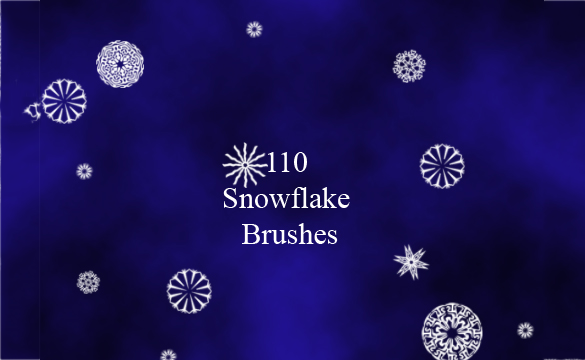 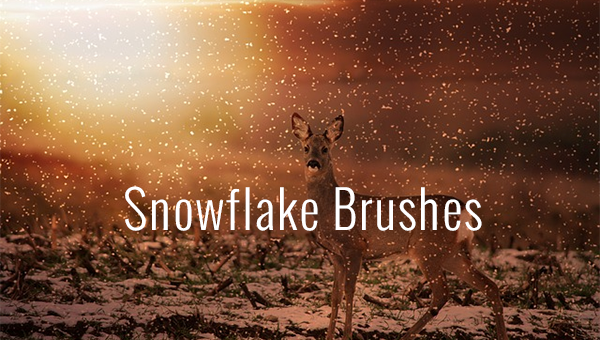 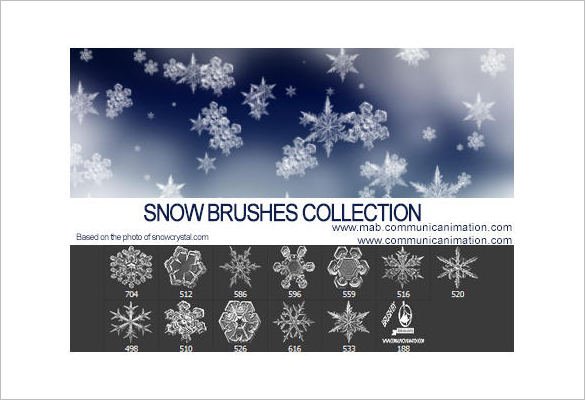 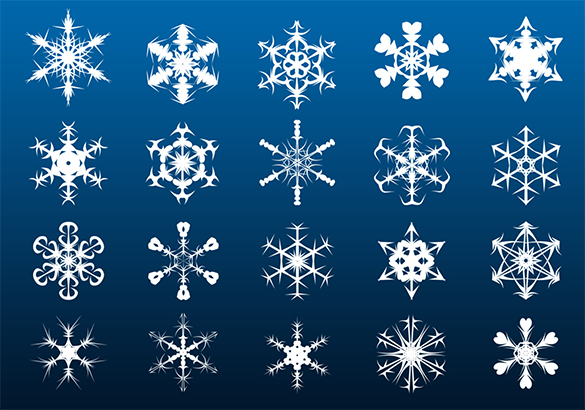 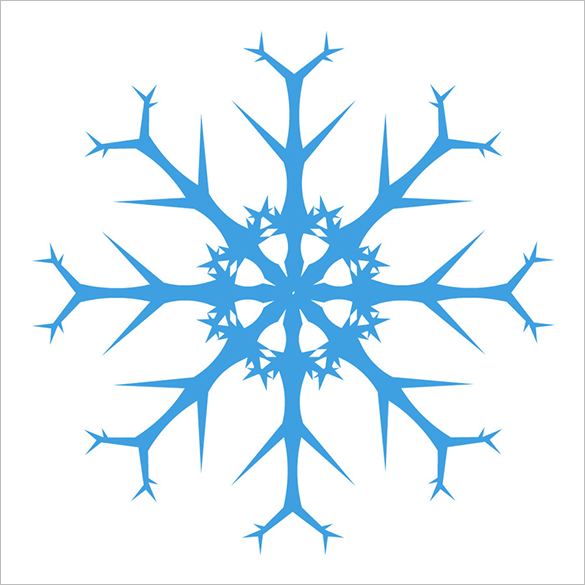 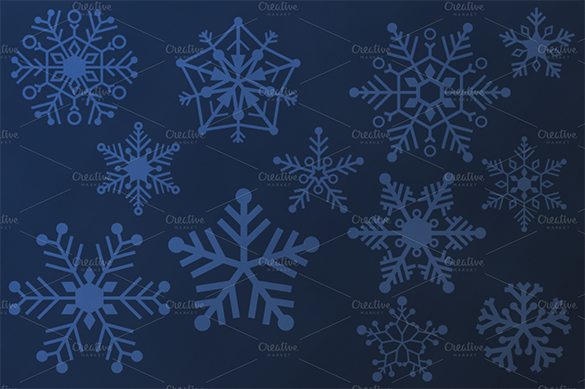 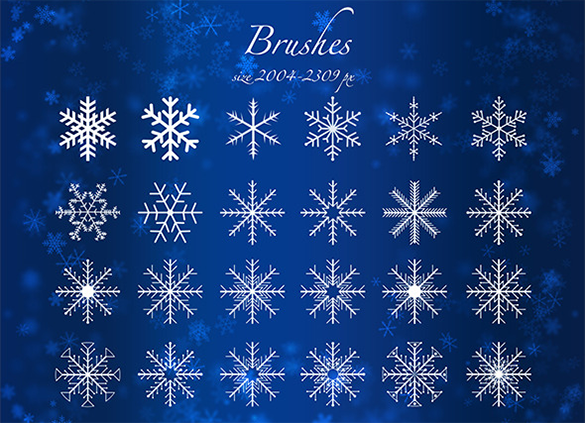 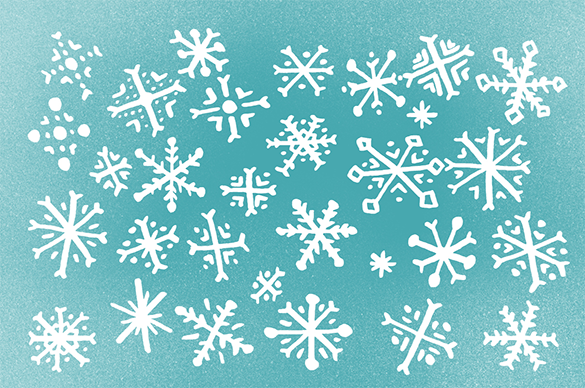 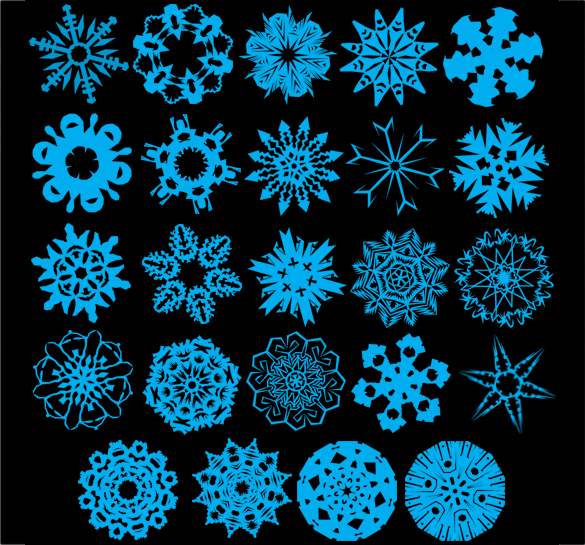 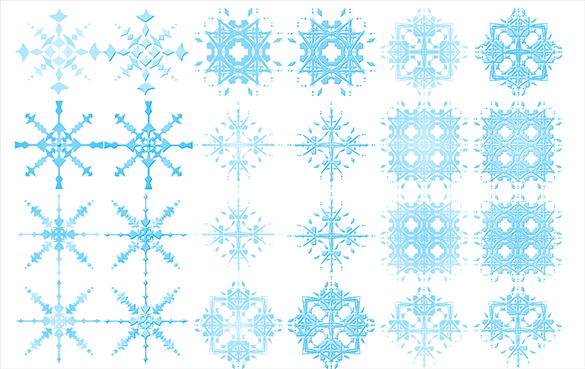 665+ Snowflake Photoshop Brushes – Free Vector EPS, ABR, AI Format Download! 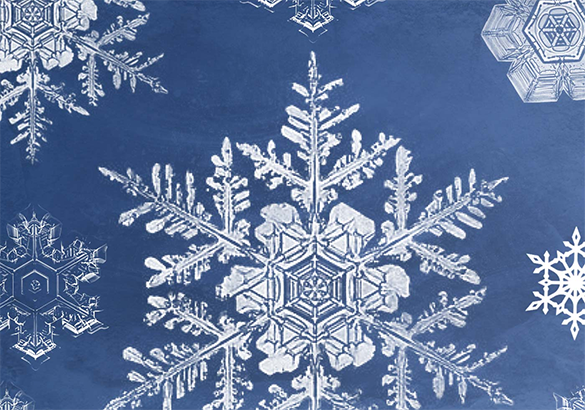 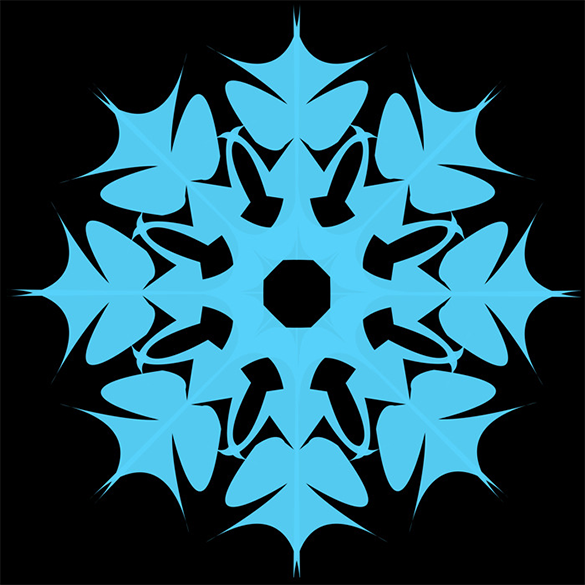 Snowflakes is one of the sophisticated designs that mother nature created, it’s not just a frozen water, but if you look at it in magnified vision, you can look that it is composed of symmetrical lines and shapes which many considers it as an art. 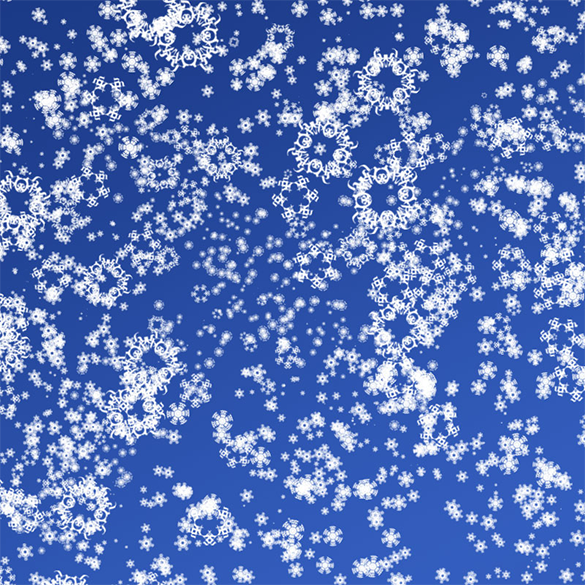 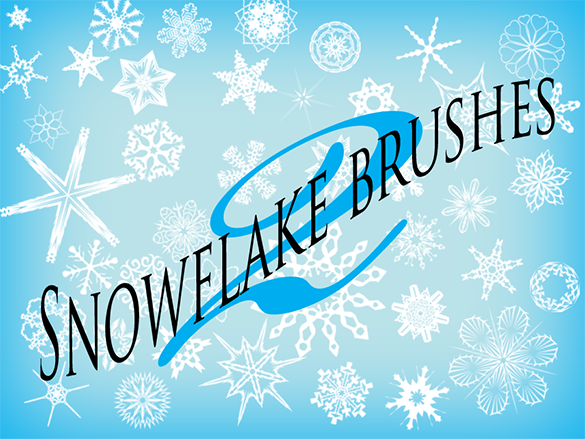 You can have this into your edited photos or card via photo shop template in adobe workshop; with this you can have types of Snow Brushes you like for your work. 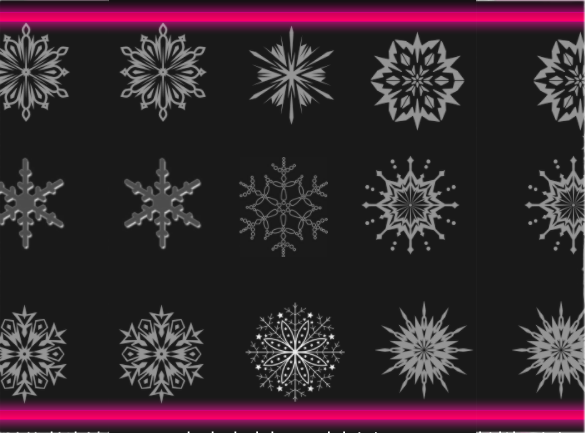 When using this template, you can have many proposals you like for your creation, you can add anything from Christmas figures and decorations. 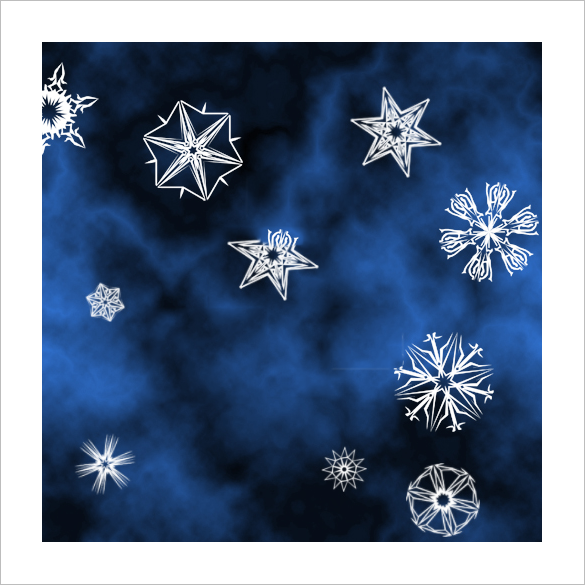 It will make your card or picture more have that Christmas sensation into your making the way you want it.